One of my favorite YouTube channels is “I Like to Make Stuff” from Bog Clagett. He has a wide variety of projects, from home improvement to programming arduinos to making life-size toy props. And he seems like a genuinely inquisitive and nice guy while doing it, admitting to mistakes along the way as he learns. 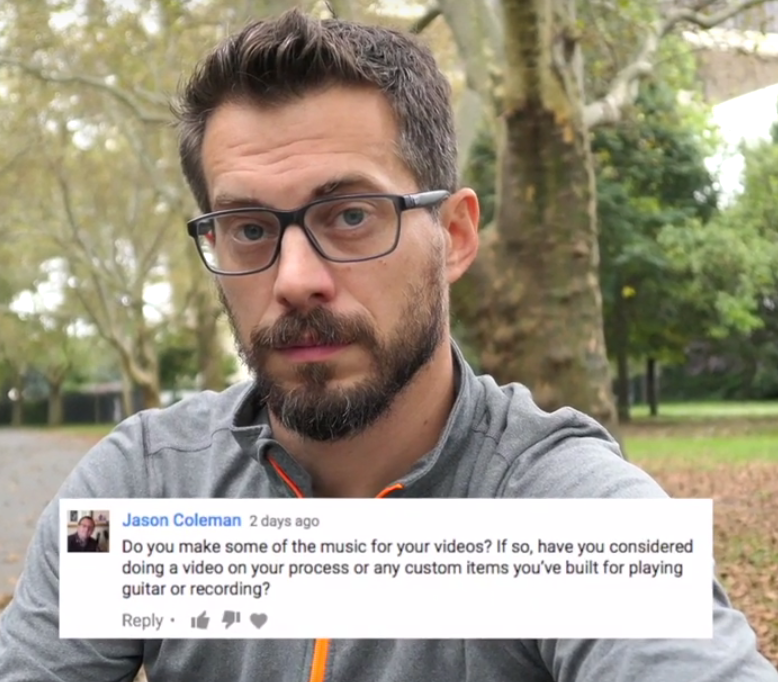 I appreciated his answer, which you can see at the 1:21 mark in his video. The whole video is good, as he also has part of his Q&A session from Maker Fair New York.